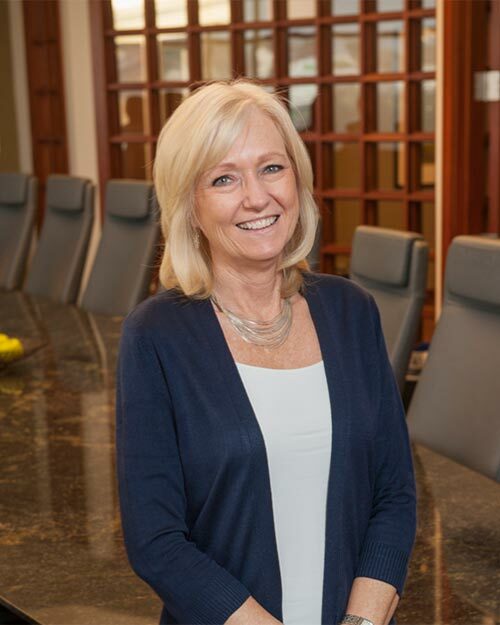 Having worked with Williams-Keepers LLC since 1978, Diane is responsible for the supervision of the firm’s tax services and management of all tax department personnel. Diane specializes in tax services and consulting for financial institutions. She also works extensively with issues related to estates and trusts and provides consulting for individual and business income tax compliance. Diane attended Northeast Missouri State University, now Truman State University, where she earned a bachelor of science degree. Diane is an associate member of the Missouri Society of Certified Public Accountants.